Today's Christmas watch comes courtesy of John Lewis, a brand known for their tear-jerking Christmas commercials. 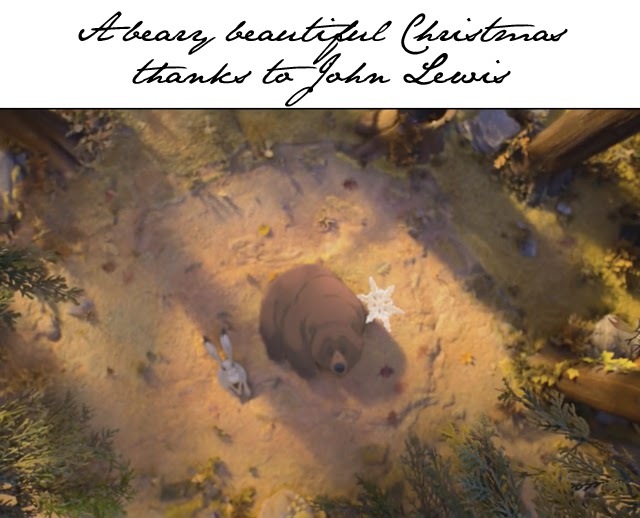 For 2013, the British retailer decided to take things to an animated world for their Holiday celebration, using a bear and Watership Down-like rabbit to tell a tale of Christmas. 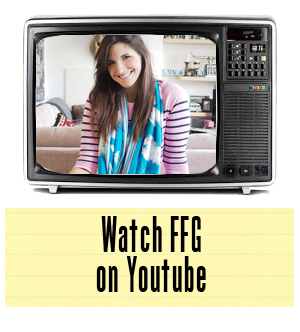 We'll leave you to discover the story as it unfolds below. We will just mention, however, that John Lewis have become known for covering classic songs with modern musicians to highlight their Christmas campaigns. This year, we have a beautiful cover of Keane's "Somewhere only we know," performed by Lily Allen.